Welcome to the Model rocket Store! 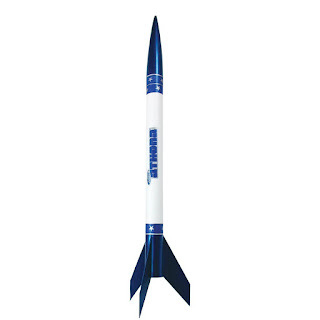 Model Rocket Store is an independently owned and managed website for model rocket enthusiasts. The site was created in 2016 to provide model rocketeers with a one-stop-shop for their model rocket kit purchases and all their model rocket supplies. 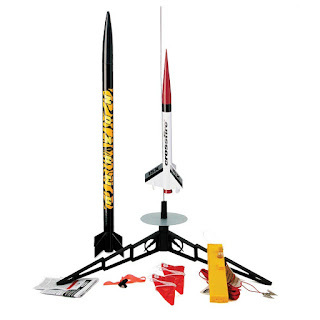 Model Rocket Store is currently focusing on Estes Model Rockets, the most popular model rocket manufacturers, but, as the site grows, we plan to include model rocket kits from other suppliers too. For those who are technically minded, we have used the Amazon aStore feature to create our model rocket store. That provides an easy to use interface that is fully integrated with Amazon, which will help you find the best deals on model rocket kits and supplies, without you having to do all the searching yourself. When you place an order with Model Rocket Store, it passed straight through to Amazon. That means that you are placing your order directly with the world’s biggest and most trusted online retailers. Feel free to have a look around! 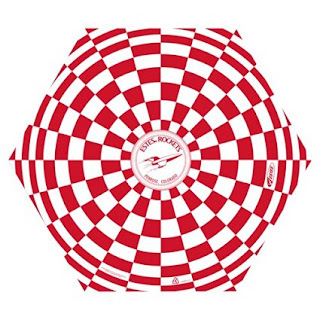 If you click on any item on Model Rocket Store, you will see further details and customer reviews. You are under no obligation to buy, just because you took a look! For those new to the hobby of flying model rockets, we are publishing a series of guides to model rocketry. Take a look at our Beginners Guide to Model Rockets as a starting point or, if you are thinking of buying a model rocket as a gift, you might find the following post useful: Guide to Buying Model Rockets as Gifts. Many thanks for taking the time to visit Model Rocket Store. Whether you are looking for the cheapest model rocket kits or just browsing, you are always welcome here! It’s early days for us here at Model Rocket Store, but there will be loads more great model rocketry posts coming soon. Please do share or bookmark us and, don’t be a stranger, come back soon!